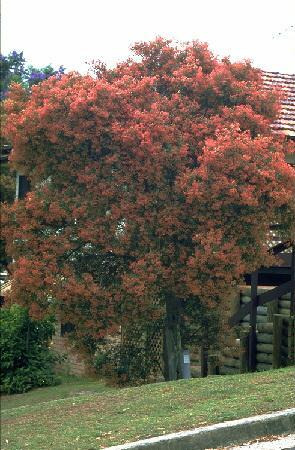 A most beautiful small tree or large bush from rainforest margins in New South Wales. 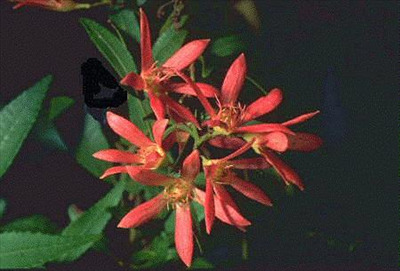 Grown commercially for cut flowers for the orange-red coloured calyces in summer. Known as "Festival Bush" in California. Prefers acid soils so will need supplemental sulphur and Iron in Californias alkaline soils. Flowers best in full sun. 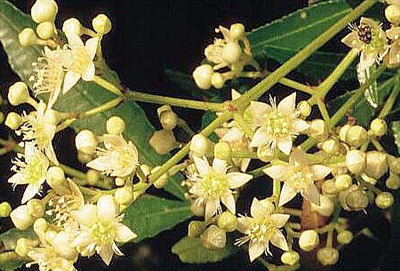 Great shrub for hedge or screen or speciman shrub.